This year has proven that you, like us, love diving and the demand for a new, personalised way of exploring the underwater world is increasing significantly. To celebrate this incredible year we’ve put together what we believed are the 8 most representative picture from our travels. We hope that this will, for many of you, remind great moments, and, if you didn’t dive with us yet, it will be a nice motivation to join one of the upcoming holidays. 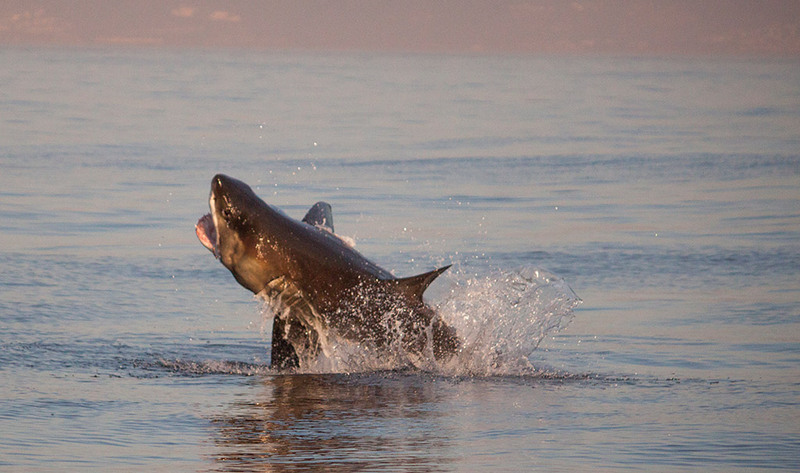 In South Africa, in False Bay and Gansbaai it’s easy to spot these marvellous creatures jumping out of the water try to catch one of the seals swimming around. Or potatoes bus as they call them in Umkomaas, in South Africa. 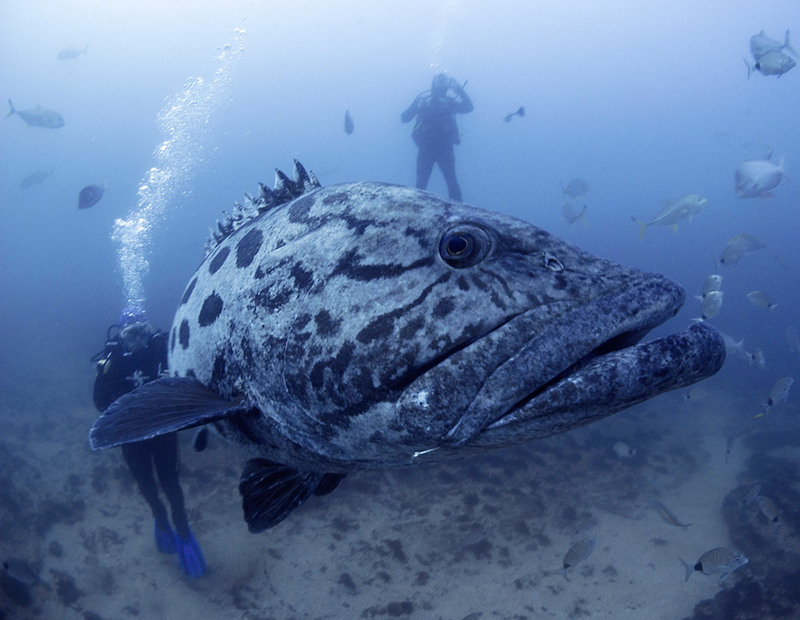 These huge fish are very common around the in the Produce wreck and more and more often you can see them also during the baited dives. 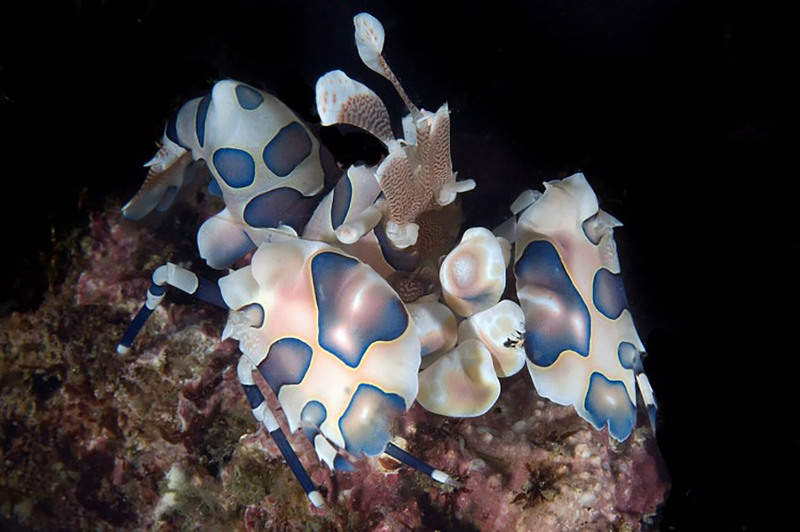 One of our favourite sea creature. 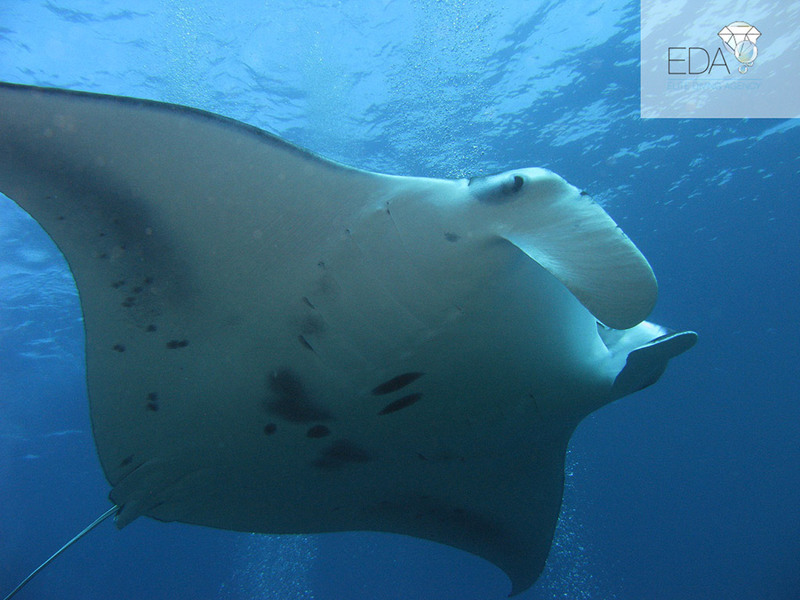 Mantas look at you in the eyes, come close and play with the bubbles of your regulator. A new, breathless experience at every encounter. 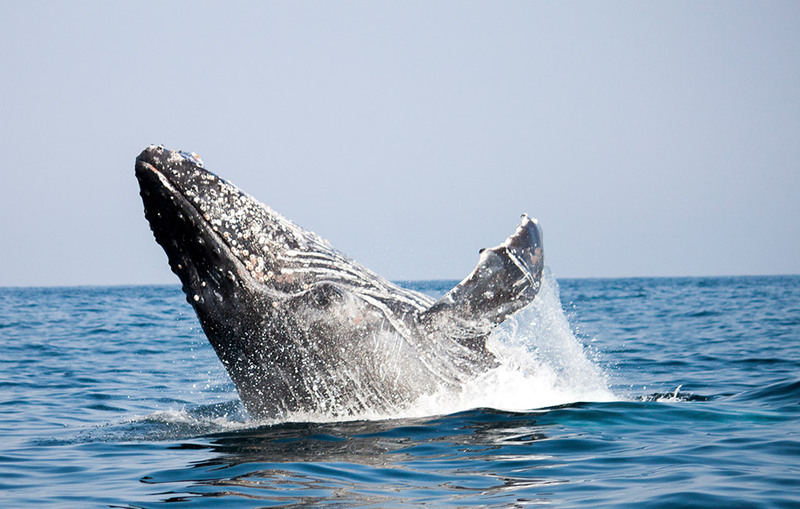 What’s more fascinating than a 35 tons graceful whale breaching out of the water? At the Sardine Run it is really common to see them and every day you easily spot multiple whales over and underwater. 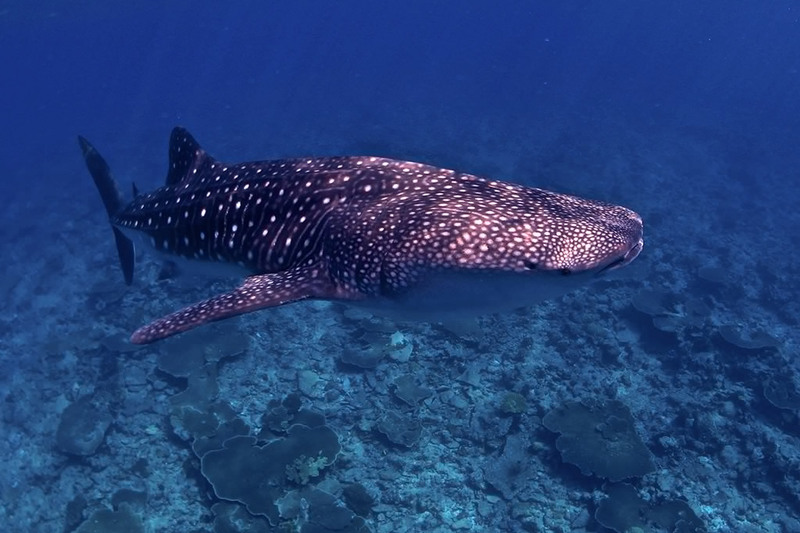 The south of Ari Atoll, around Sun Island is one of the best spot in the world to dive and snorkel with whale sharks. The best time is from February to April. 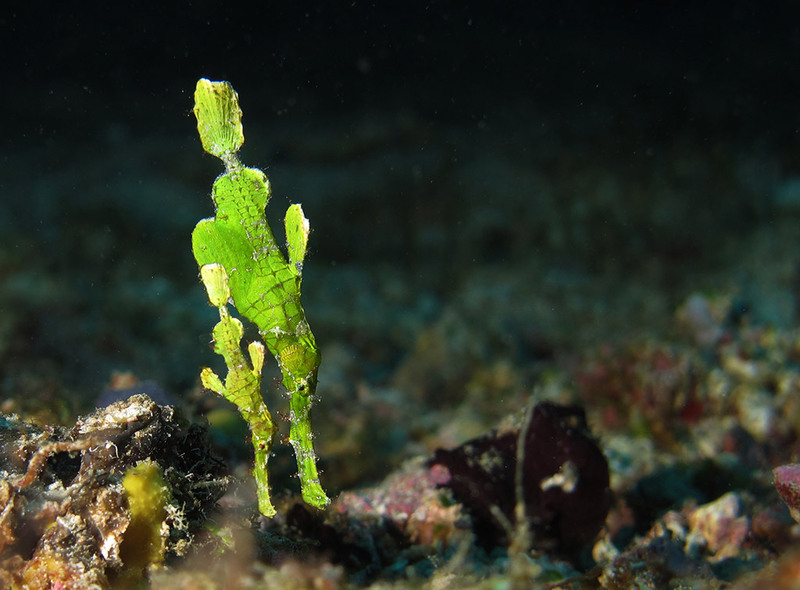 Maldives not only offers big pelagic fish and elegant mantas, it also hosts countless little fish and stunning sea creatures. Indonesia has one of the highest biodiversity on earth. This quite rare shrimp is as nice as difficult to find. It feeds on sea stars and you can find him hidden in the reef. Drop a couple of sardines in the water, wait one hour and then jump in the middle of 20 to 30 blacktip sharks. That’s how they like it in Protea Banks, in front of Shelly Beach, South Africa. Send us your pictures, we will publish them on our Facebook page!